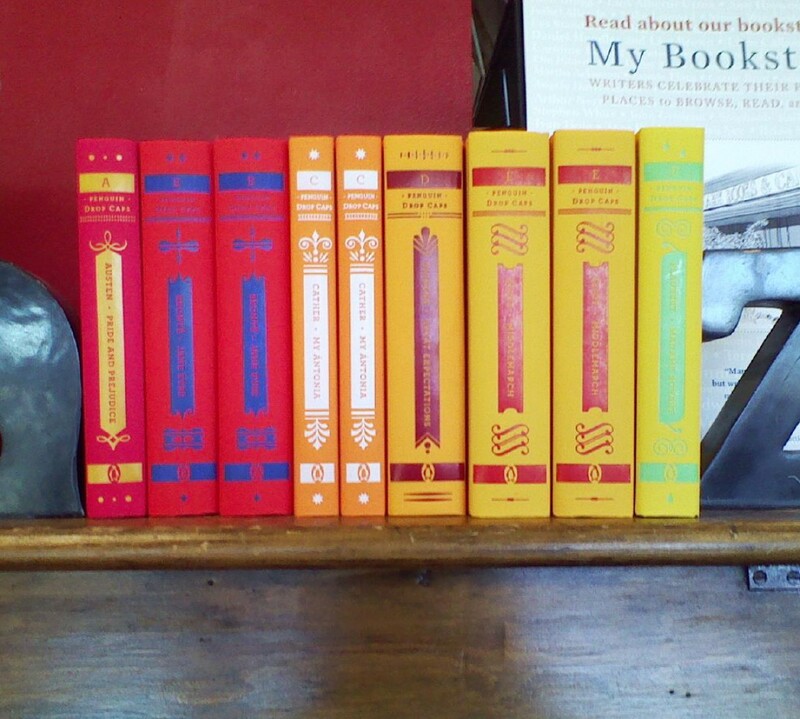 Support yoiur local independent bookstore: buy it there! We knew the aliens were coming; we saw their ship when it passed Mars. But little did we know what we was in store for us. The first wave hit: an electromagnetic pulse that cut all our power. The second wave was a bomb that created a tsunami which destroyed the coasts. The third wave was a contagious disease that had a 90 percent fatality rate. And the fourth wave were snipers, picking off the stragglers. Cassie is one of those: she, her father, and her younger brother Sam all managed to make it through the first three waves intact, only to be separated at a refugee camp. Soldiers took Sam, killed her father, and now she’s on the run for her life. She can’t trust anyone, she’s barely surviving. And yet, she made a promise to Sam: to find him, because family needs to stay together. 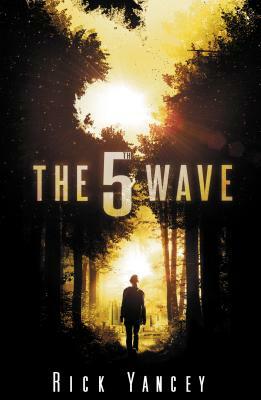 The only question: will she survive the fifth wave? Holy crap, this all sorts of intense. Going in, I was expecting it to be scary, and so I was surprised that it wasn’t. The aliens aren’t gross, menacing creatures, but rather distant forces bent on cleansing the planet. I wasn’t terrified of them, bur rather in awe. Amazed. Completely blown away. And even though Yancey uses some tried-and-true humans are resilient and strong and therefore can conquer the world tropes, he does so in ways that are new and refreshing. There are no magical or supernatural powers, no high-tech blow-em-up sequences, no kidnapping. Just good-old-human grit. And there’s a LOT of that. Think Zombieland, but with aliens. The book made me mistrust everything in it. I was looking for clues, making connections, working hard to figure everything out. And in the end, I was still blown away by the twists and turns. This does sound good, thanks for the review. This looks soo good. Are Aliens the next vampire/zombie? I'm seeing a ton of these books right now. Sometimes the book with “no plot” is the one that sticks with you the longest.